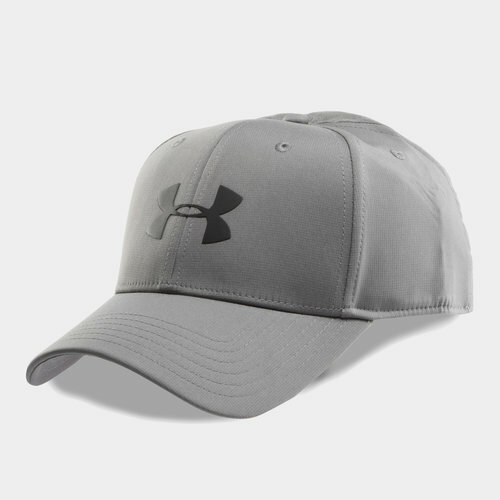 With Under Armour's HeatGear keeping your head cool, dry and light, the Storm Headline Stretch Fit Cap makes for great leisure wear. Sporting a wraparound design for a snug fit and plenty of ventilation holes to help keep you cool, the curved peak means there's no need to worry about the sun distracting you wherever this cap is worn. A rather stylish graphite and black look sees the Under Armour logo embossed atop the front.